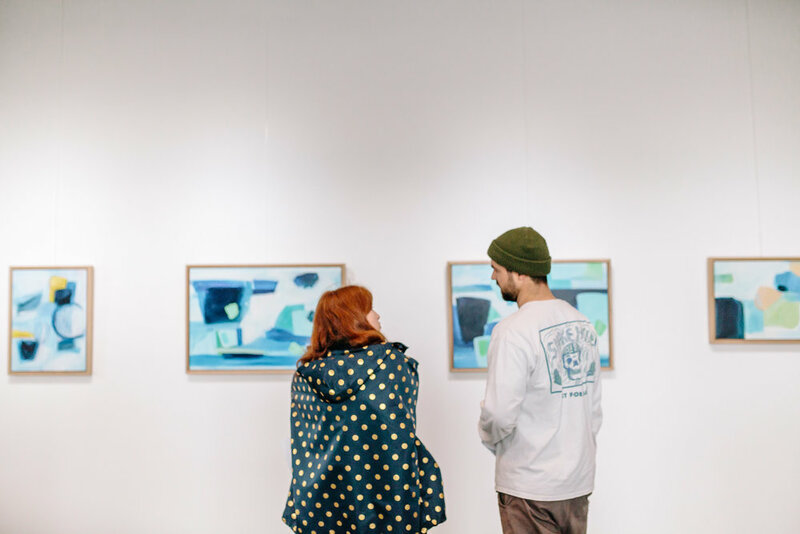 The large and small gallery spaces are available for short term hire for exhibitions. Application process will ensure only work of a high quality will be exhibited. We are open to both solo and group exhibition applicants. Spaces can be hired separately or entirely, depending on your individual requirements. Email hello@the-nook.com.au for a personalised quote to suit your purpose. If you are interested in applying to hire the gallery space – please fill out the following form. We will be in contact within a couple of days after the submission of your application. 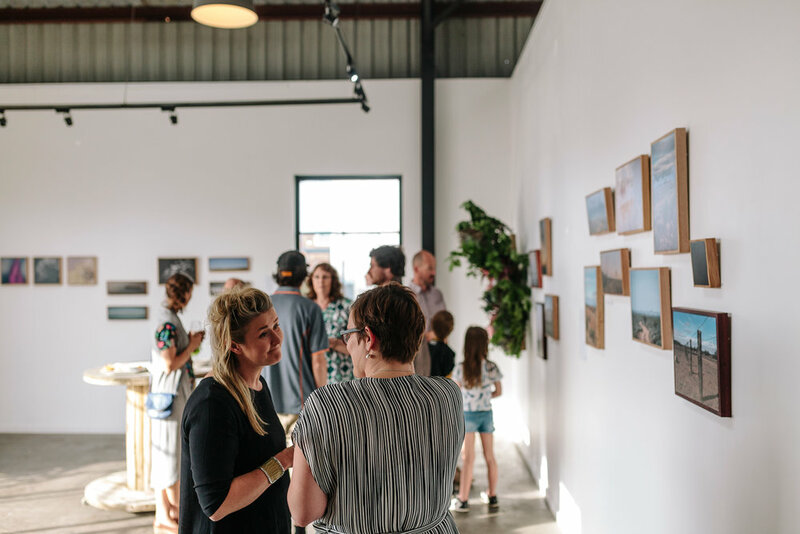 We request that you email us a few example image of your work – particularly some of the work you plan on exhibiting – this will assist us in the approval process. Email examples to Josh or Kristy – hello@the-nook.com.au.